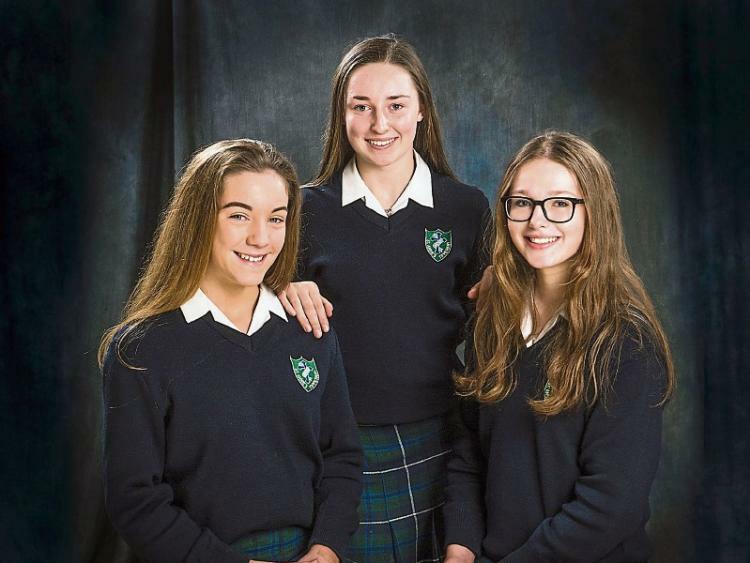 Well done to Caoimhe Molloy Hickey, Ava O’Sullivan and Olivia Shanahan who will represent St. Anne’s secondary school, Tipperary town on March 27 in the All-Ireland Finals of the Gael Linn Irish Debating Competition, Comórtas an Phiarsaigh. “The girls only began debating in Irish this year and it is a huge achievement for them to have reached the All-Ireland in their first year debating,” said teacher Niamh Ryan. On March 7 the team won the Munster final, defeating very fine competition in Mercy Convent, Macroom, Loreto Secondary School, Clonmel and Coláiste Íde agus Iosef, Abbeyfeale. Teachers Maria Hayes and Niamh Ryan are very proud of the girls’ performance and congratulated their students on their hard work and success in reaching the All-Ireland final. “It is the third successive year that St. Anne’s students have reached the All-Ireland Final of this competition, a feat to be proud of indeed,” added Ms. Hayes. The St. Anne’s team progressed to the All Ireland Final in Lucan, Dublin on this Wednesday March 27. Their opposition will include Coláiste Muire, Arklow, Co. Wicklow, Belvedere College, Dublin 1, and Athlone Community School.